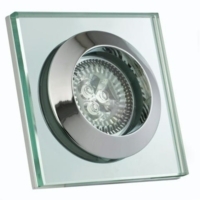 The GU10 shower light is an ideal fitting for bathroom lighting. 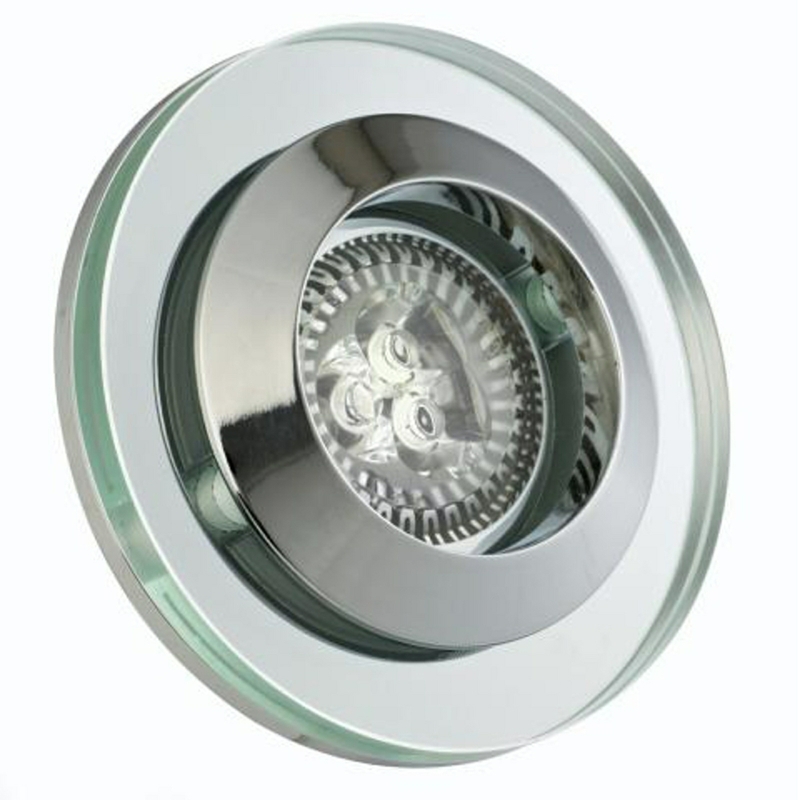 The light comes with three cool white bulbs, to provide a bright focused light in your bathroom. The light is recessed, which means that it should not interfere with the environment.